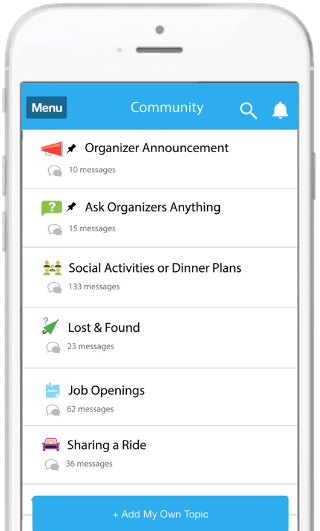 App for Conferences & Community Events! 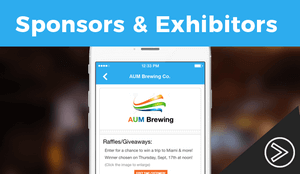 App for Expos & Tradeshows! 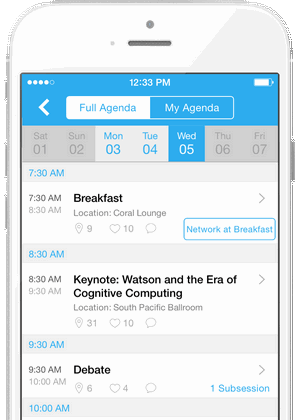 Conveniently upload all necessary event information to your conference app within a few clicks. It can’t be easier! You prepared the event app. 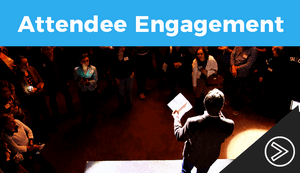 Now it’s our turn to get your attendees excited and involved in your event or conference. A brilliant way to make your event fun and engaging! Take full advantage of the award-winning Whova event and conference app to create immersive experiences for your attendees. 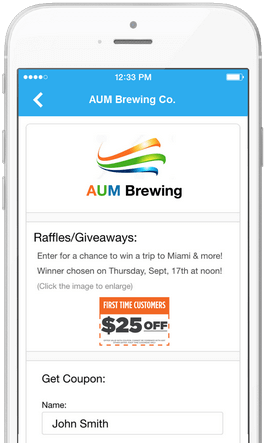 Inspire loyalty and increase event ROI. 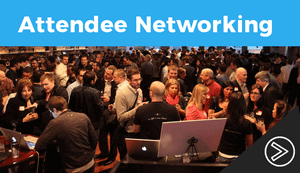 Plan whom to meet with ahead of an event! 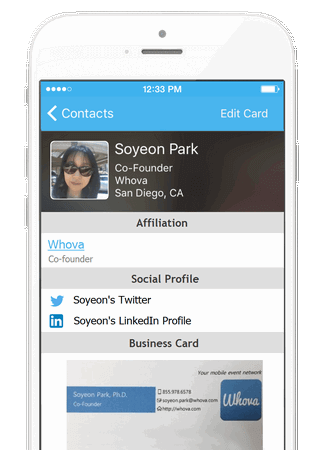 Enable your vendors to get the most of your event with Whova’s data-driven lead generation technology. 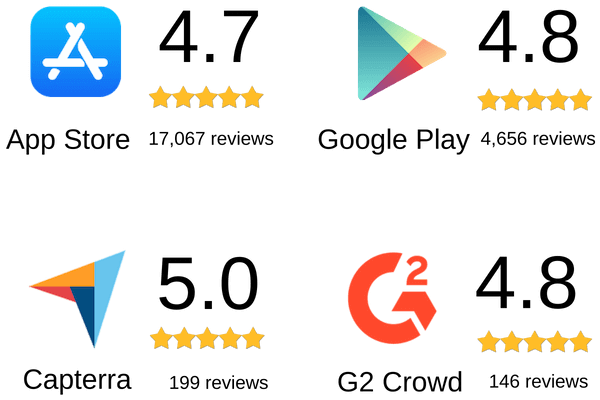 Forge long-term relationships and increase revenue. 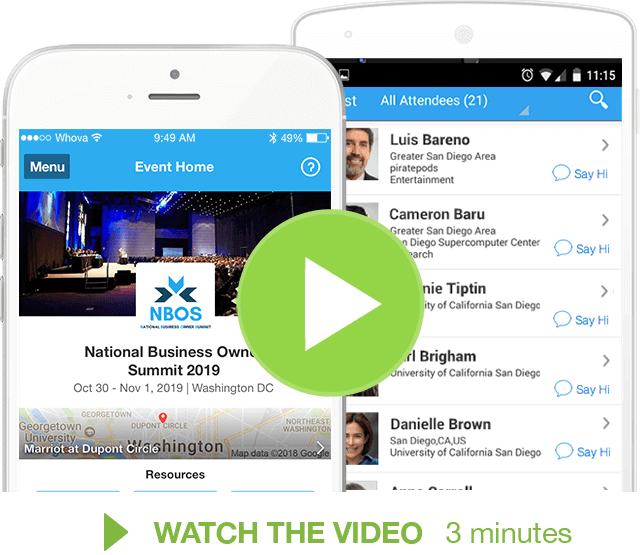 Increase ROI by helping attendees get most out of the Whova app and your event. 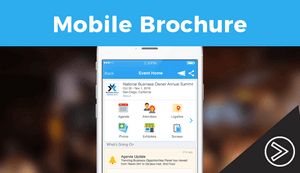 Simply use a flyer, slide, email campaigns, and custom marketing materials all prepared by Whova for your event and conference – it’s easy, fast, and effective!